I interviewed (by questionnaire) a number of the key figures on the London independent coffee scene. I have received a number of responses which make quite fascinating reading. If you want to be part of this, please email me here I purposely made the questions on the questionnaire very open. Also feel free to comment either here or on the individual pages. Comments will be moderated. 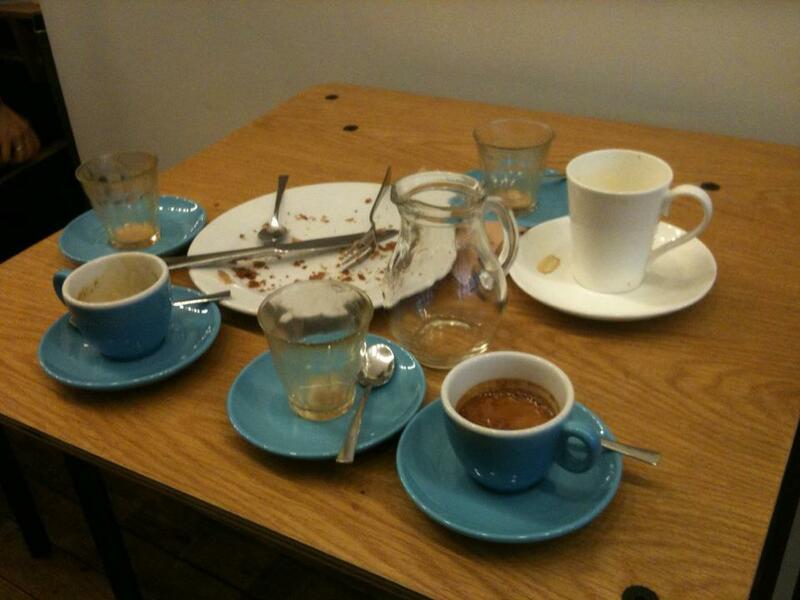 This entry was posted in eating and drinking, london and tagged coffee, espresso, hasbean, london, squaremile. Bookmark the permalink.